Here’s how it works: Every Thursday from January 10 to February 7, 2019, Chevrolet owners can score a free Sausage McMuffin with egg and hash brown meal, which includes a 12oz coffee, at McDonald’s drive-thrus between 6am and 10am. Each participant is eligible to receive a minimum of one and a maximum of four meals, depending on the number of people inside the car. To get your free breakfast, simply drive up to the speaker box and say “Love this Chevy!” to identify yourself as a Chevrolet driver. After that, you’ll be issued coupons to avail of your free meal/s at the last window. What’s better than a free meal to start your day, right? Remember, the promo is offered only on Thursdays until February 7. 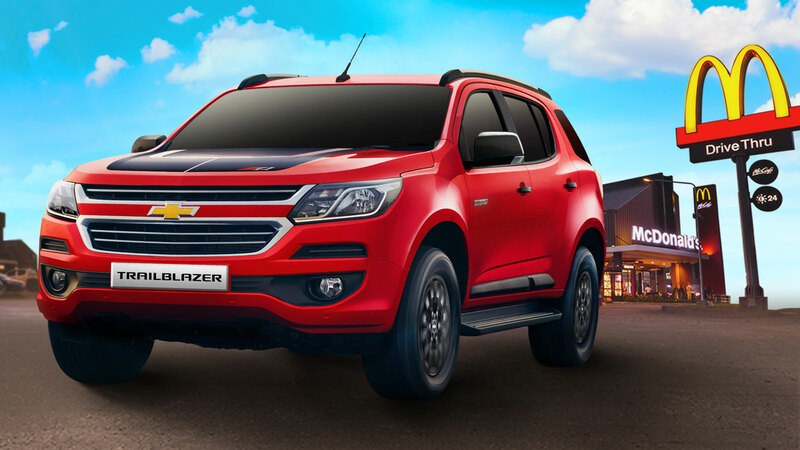 You may visit Chevrolet Philippines’ website for the full list of participating stores.